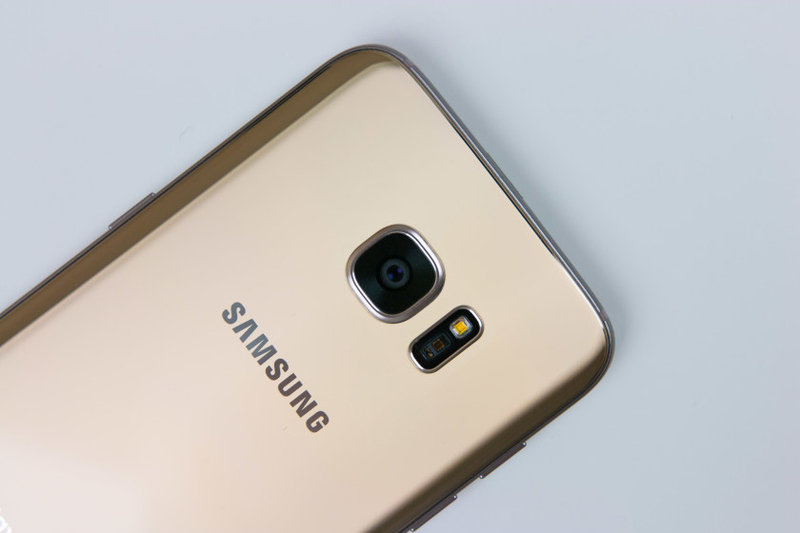 The fact that the Galaxy S7 edge is still being mentioned today shows how much Samsung has managed to perfect the blemishes on the Galaxy S6 edge and create one of the best mobile computing devices for 2016. Even after the Note7 saga, Samsung managed to report a profit and the financial damage that would have been inflicted at the company was alleviated by a great margin thanks to the sales of this very phone. 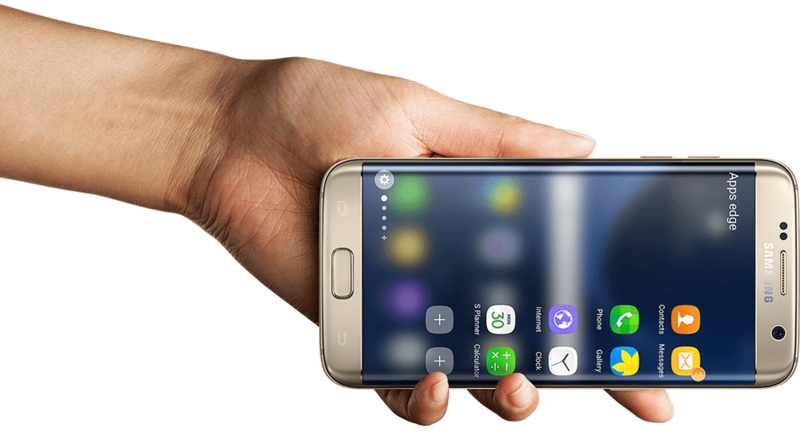 There is very little criticism for an Android flagship that you can draw up for the Galaxy S7 edge, which is possibly the only reason why the smartphone was managed to win the ‘Best Smartphone’ award, even in 2017. Galaxy S7 edge won the ‘Best Smartphone’ award that would be given to products placed under the ‘Best Mobile Handsets and Devices’ category and it is thanks to its refined design, outstanding performance and of course its stellar camera. Junho Park, Vice President of Global Product Strategy, Mobile Communications Business at Samsung Electronics states the following about the company’s flagship that was introduced last year at this very trade show. The one thing that Samsung managed to do really well was that it not only increased the screen size but also the battery capacity. At 3,600mAh, the cell is larger than that present in the Galaxy Note7, meaning that Samsung was able to reduce the thickness and increase the battery capacity all at once, so that deserves a round of applause. The UI has greatly improved at the same time and with the announcement of the Galaxy S8, we’re expected to see an ever bigger improvement so fingers crossed for that announcement happening during the month of March.